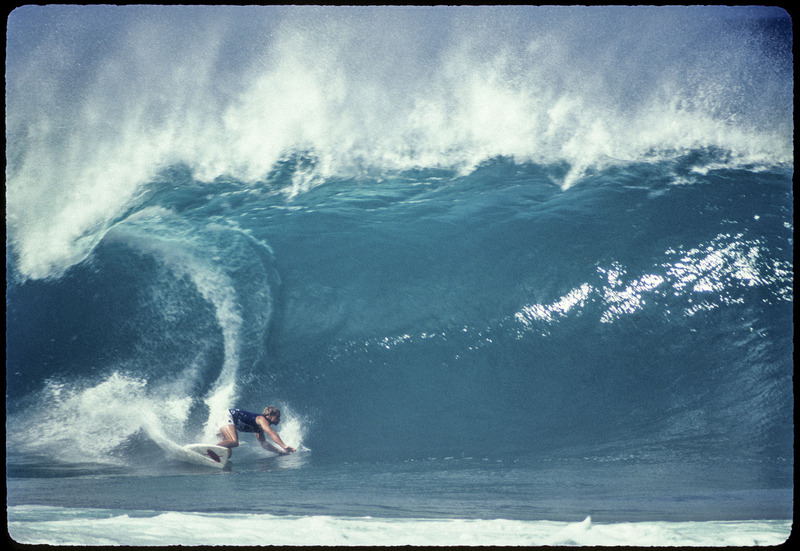 In the late 70's, Jackie Dunn was the prince of Pipeline. He shared the spotlight with Gerry Lopez, who was obviously The King of Pipeline and Rory Russel….. would that make Rory the Queen of Pipeline? Those were the top dogs at that time.